Each month a new set of 200 consecutive epochs from a sleep record is posted online for the AASM Inter-scorer Reliability Testing Program. 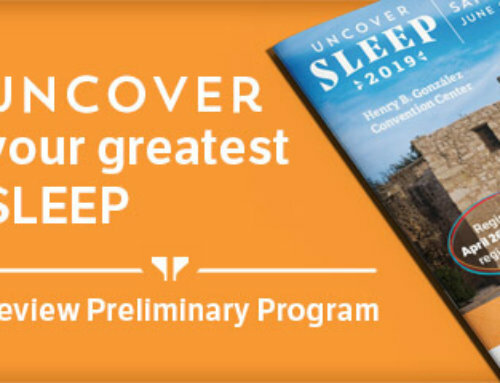 This new and convenient online program provides sleep centers, educational programs and research labs with the opportunity to compare the scoring ability of their staff and students with the AASM Gold Standard Scorer. For the July ISR Testing Program the AASM gratefully acknowledges Embla Systems for contributing software, the Sleep Medicine and Research Center of Chesterfield, Mo., for providing sleep records, and Dr. Michael Zachek for serving as the second gold standard. 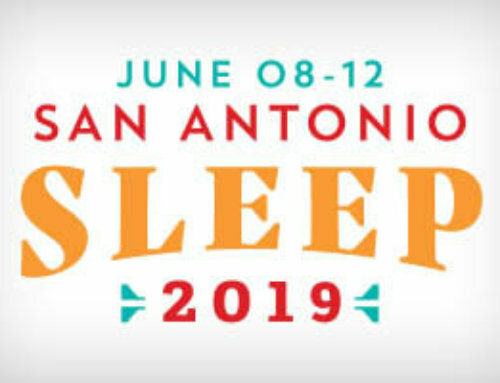 Their participation in the AASM’s effort to provide a national standard for sleep scoring is greatly appreciated. Visit the AASM website for more information about the ISR Testing Program and to register today.